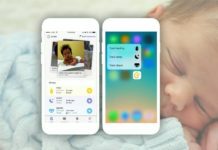 What To Look For When Choosing A Baby Crib? Buying a baby crib can be very exciting for every new parent. Choosing a baby crib is one of the most important furniture choices that you have to make for your babyâ€™s nursery. You have to consider several factors before buying a baby crib. You should take your time in choosing a baby crib. Make sure that you need to be satisfied with the safety features, quality, finish, and style. Standard cribs are of two types. One is a crib with single drop side and the other is a crib with double drop side. 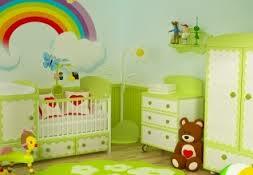 Usually they are very expensive and they offer traditional look for your babyâ€™s nursery. Convertible cribs can be converted from a standard crib to a toddler bed and then to a full sized bed. These cribs are also very expensive. But, these cribs will save you from buying a full sized bed when your child outgrows the crib. These types of cribs consist of four posts on the corners of the bed which keep up a metal frame for placing fabric canopies. 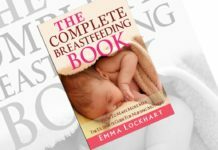 They are becoming a most popular option for new parents. Usually these cribs have a single drop side. What are the features you have to look when buying a baby crib? Mainly you have to look for safety when buying a baby crib. 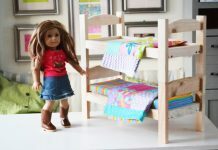 Ensure that the width between crib slats is not more than 2 3/8 inches, when lowered drop sides are at least 9 inches above the mattress support, when raised the drop sides need to be at least 26 inches above the mattress support. Make sure that the crib mattress needs to fit snugly with no more than 2 fingers width between crib side and mattress. The crib surface must be smooth and free of splinters. It is better to look for secure drop side mechanism. Look for the baby crib that does not have any rough splinters, edges, corners, or peeling paints. Choose a crib that permits to adjust the mattress height as your child grows. Mattress thickness must be not more than 6 inches and fit tightly into the crib frame. 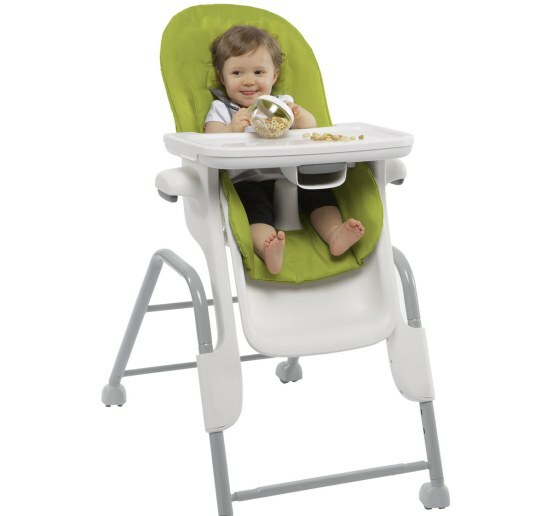 Teething rail must cover the tops of the railings, which prevents your toddler from chewing on wood. While choosing a baby crib, make sure that it is sturdy. Lower and raise the rail a number of times to ensure that it moves easily and quietly. 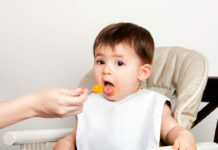 Previous articleWhat Care You Should Take For Your Baby Cold Symptoms? Next articleHow To Create A Beautiful And Unique Baby Gift Basket?